Calls for policewomen had been expressed since the 1930s when the National Council of Women started lobbying for approval for women officers. 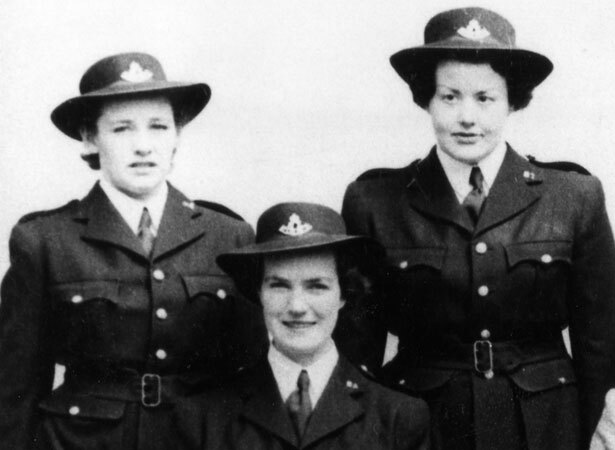 Their efforts were rewarded when 10 women from various parts of New Zealand were recruited in June 1941 – a time of workforce pressures due to the Second World War. Trainees were required to be well educated, aged between 25 and 40, unmarried or widowed, have shorthand and typing skills, and pass a strict medical test. The 10 women selected, all aged between 30 and 35, trained at the Police Training school on Rintoul St in Wellington for three months. Upon completion of their training in October, the policewomen were sent to Auckland, Wellington, Christchurch and Dunedin where they worked as temporary constables in detective branches. Most dealt with cases involving women and delinquent children. Although they were not uniformed until 1952 they had full authority to arrest lawbreakers. We have 12 biographies, 8 articles, 1 comment related to First women enter police training . W001, 1941, first in class, hence top number, no uniforms in those days.